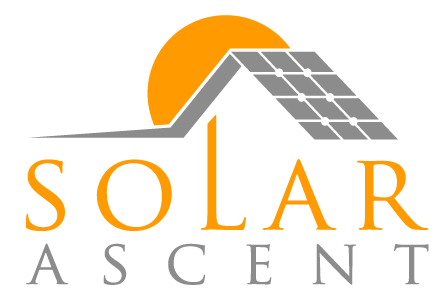 Solar Ascent designs and installs solar energy systems for homeowners and businesses in Nova Scotia. The smart and sustainable choice. 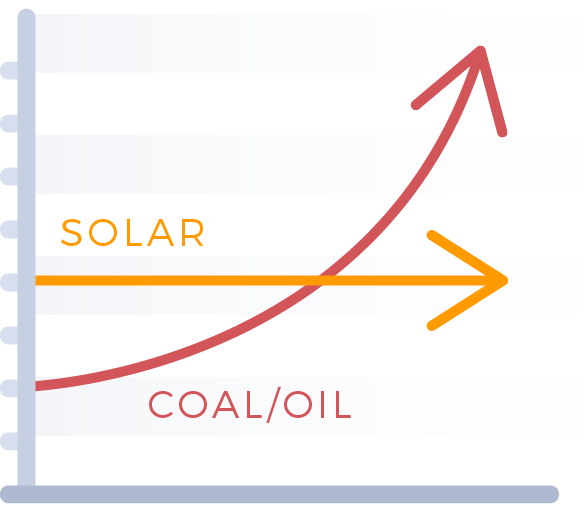 Solar technologies have dramatically improved in recent years and worldwide adoption is making them more affordable than ever. Now that Efficiency NS has started with their SolarHomes program, there has never been a better time for Nova Scotians to go solar. No more worrying about rising power rates. Power rates continue to climb but the payments on your solar energy system stay the same every month. Get the real numbers on how solar can save you money and protect you from rising rates. It’s Nova Scotia’s time to shine. Nova Scotians take pride in preserving the incredible beauty of our province. We’ve been early adopters in composting and recycling programs, and the province’s response to the SolarHomes rebate proves that we’re ready to show the world our commitment to being leaders in renewable energy. 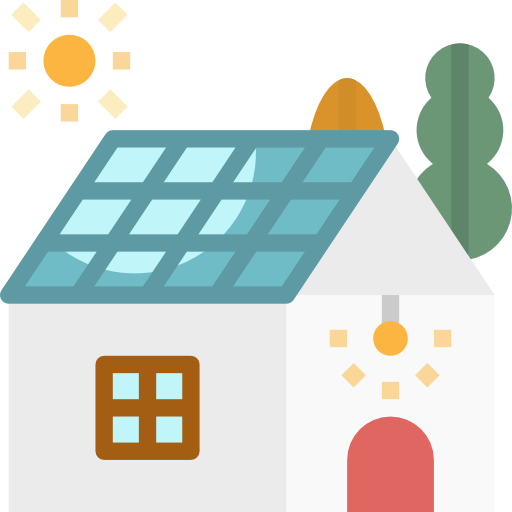 Curious about the solar potential of your home? Solar grassroots change is happening. Are you in? Solar prices aren’t what they used to be. Thanks to worldwide adoption and advances in solar technology, systems are now accessible and affordable for all Nova Scotians. Like all good things, the SolarHomes rebate from Efficiency NS will eventually come to an end – after roughly 2,000 homeowners adopt solar, which won’t take long! Act now to avoid missing your chance! Based in Halifax, Nova Scotia, Solar Ascent is your lifelong, proudly-Nova Scotian partner in green energy solutions. We’ve always been here and we’re here to stay. With a rich background in renovations contracting as True East Carpentry, we know homes from the foundation-up and we treat each client’s home with the care that we’d treat our own. 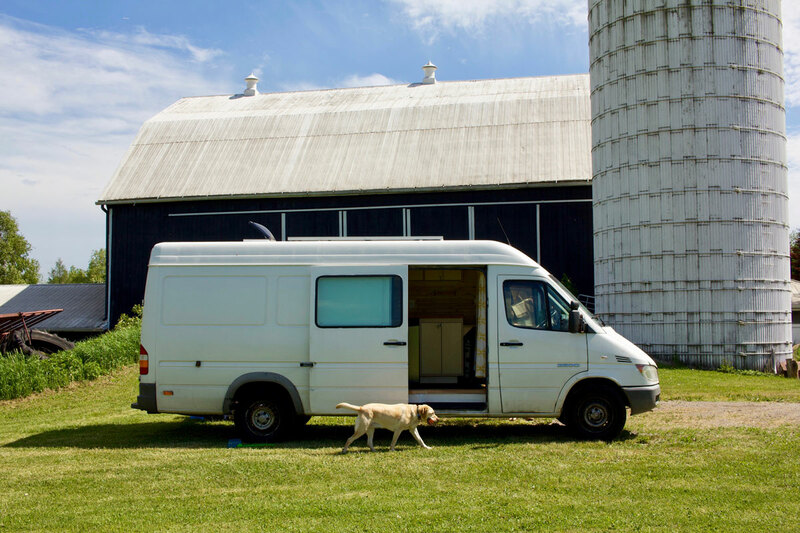 Operations Manager John Jennex discovered his love for solar in the most organic way possible: by converting his Sprinter work van into a solar-powered camper for a three- month trip across North America. After hours of self-directed research and trial & error, John and his Solar-powered camper ended up at Solar Energy International in Paonia, Colorado – North America’s leading institution for learning about renewable energy systems. 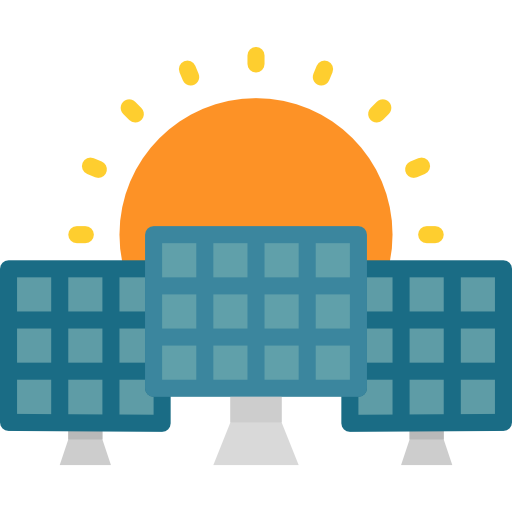 Let’s see what solar can do for you! Ready to get started? 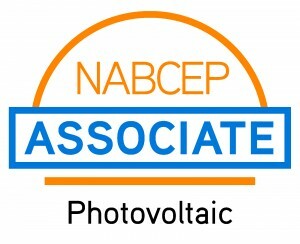 Click below to get your free customized solar energy proposal.